Since it takes a while with the factory scripts (productions) and you can hardly do with 200 cows with compound feed. Was the idea why compound feed can not be bought. 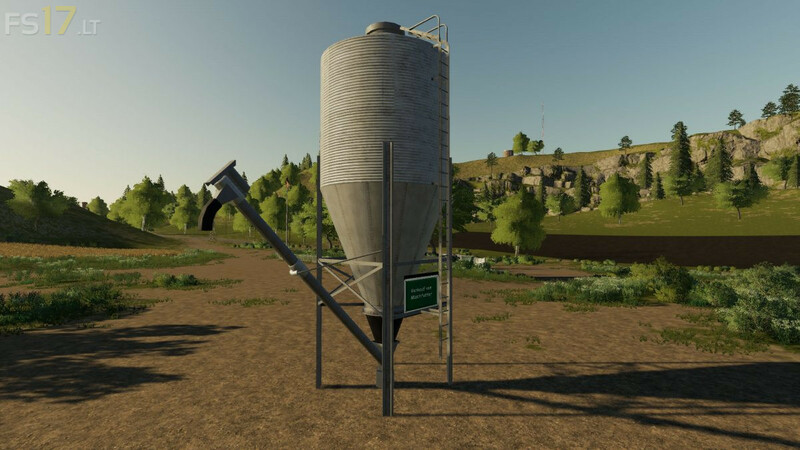 The silo is a standard farm silo where you can simply buy TMR (mixed feed) for a small amount of money.